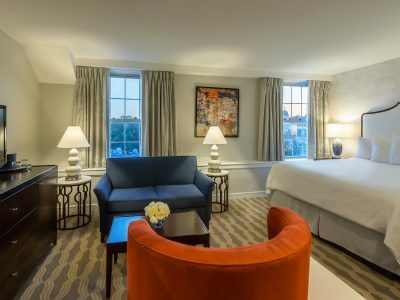 Born in 1962 with a tradition in hotel elegance and sophistication. 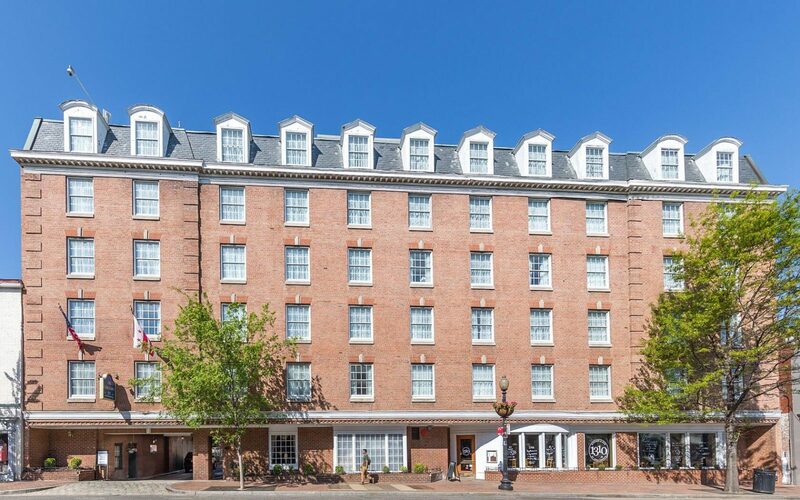 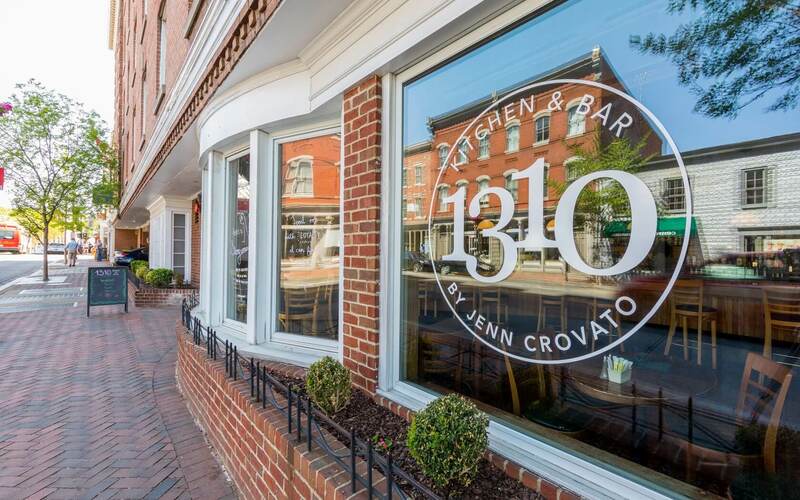 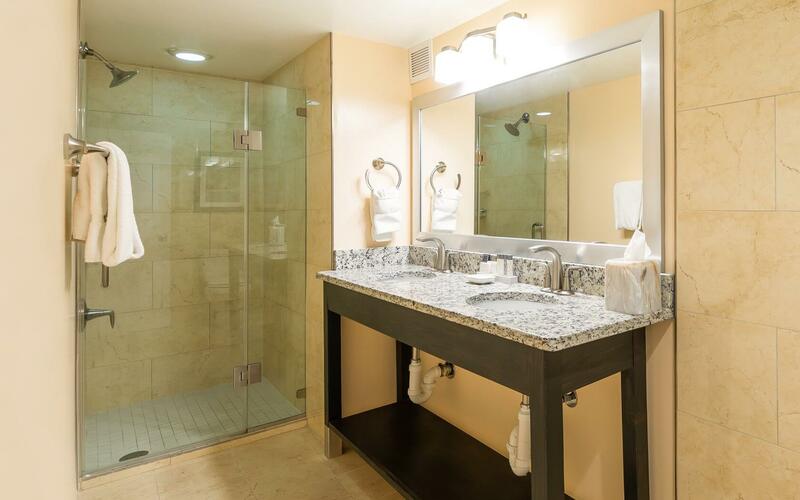 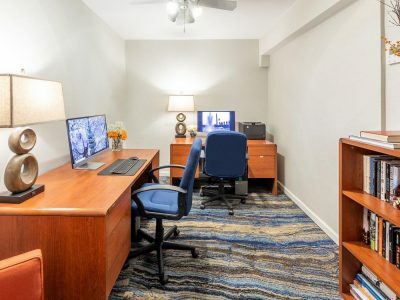 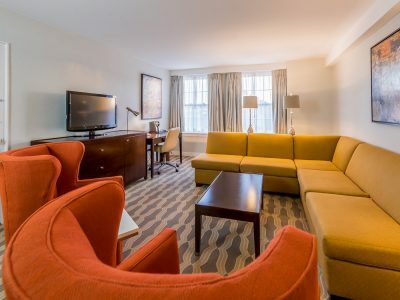 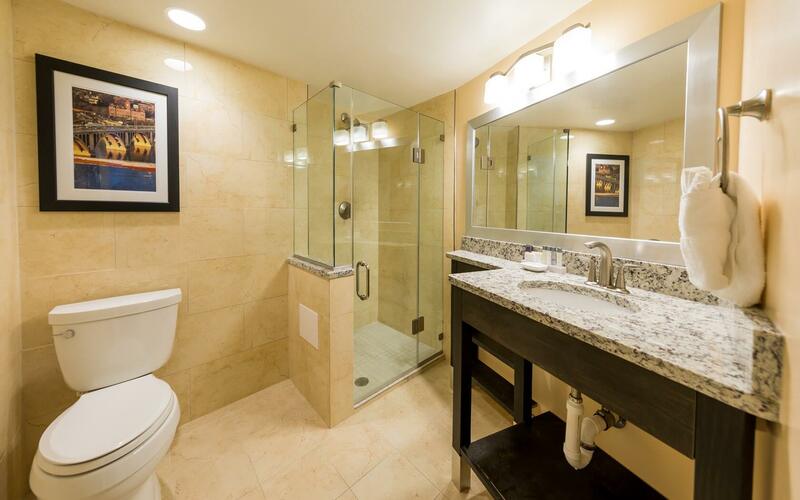 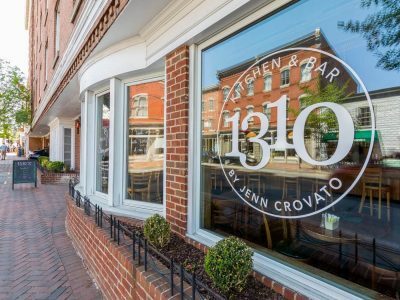 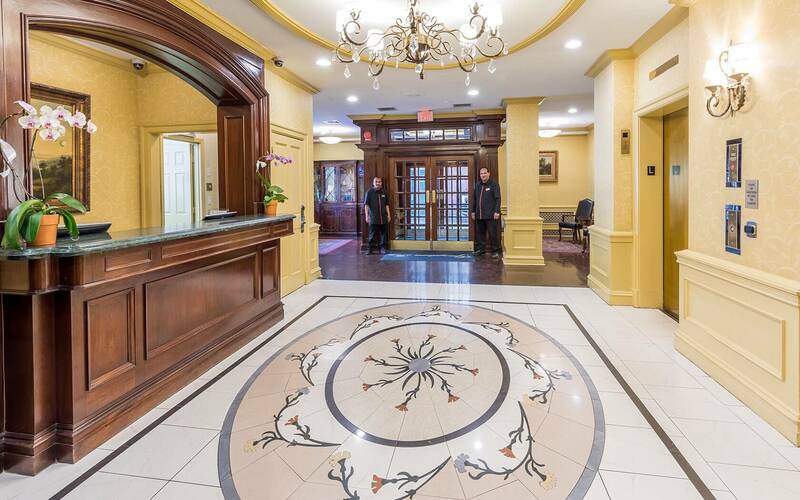 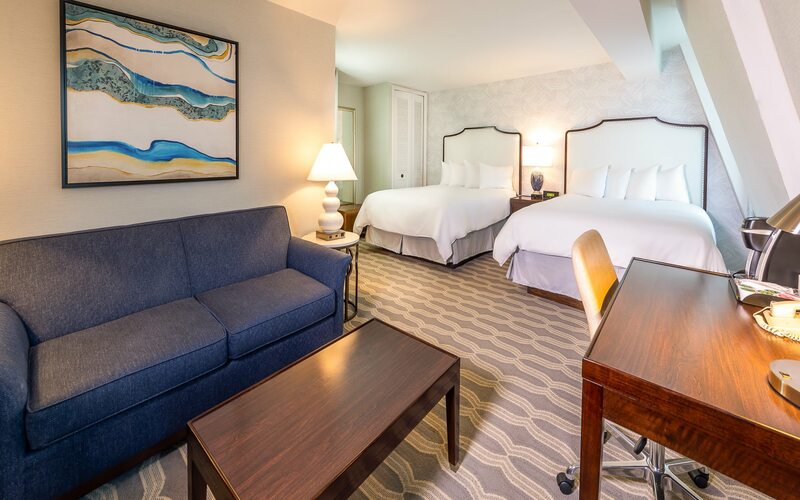 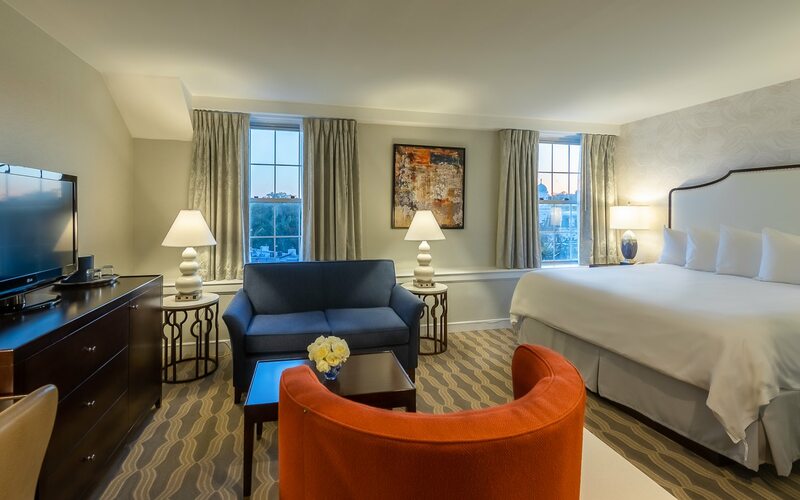 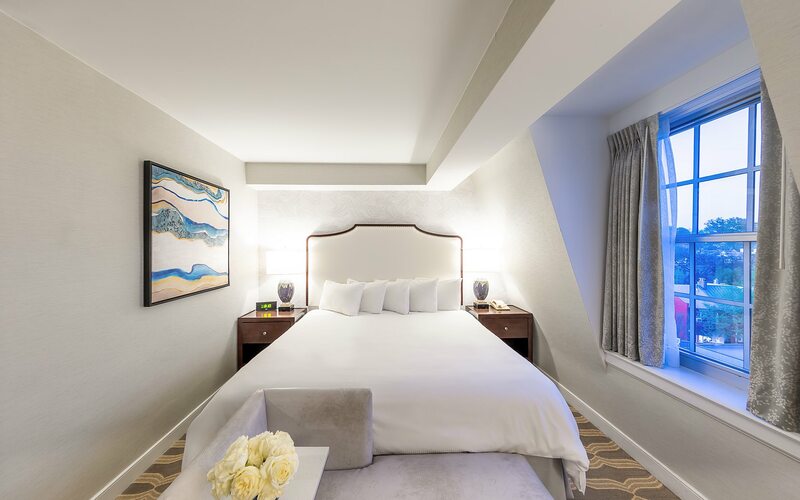 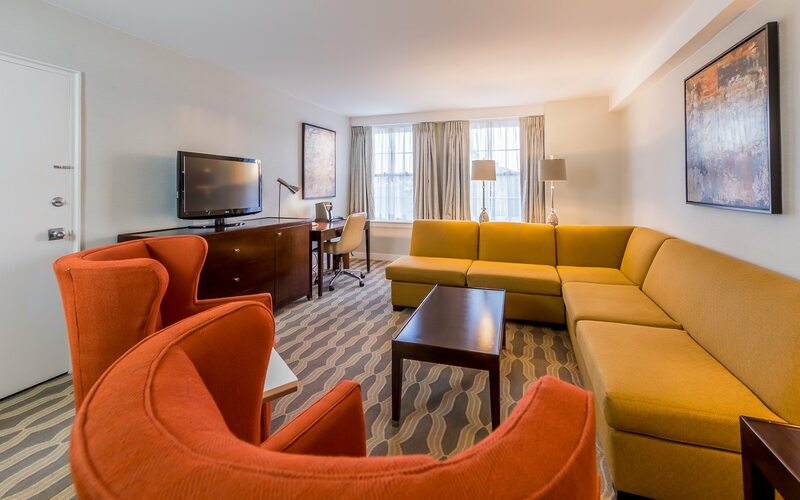 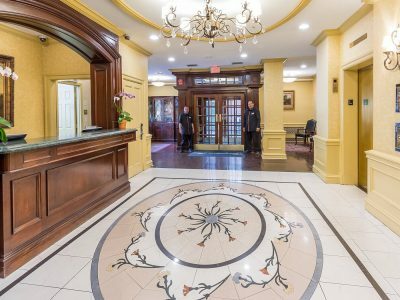 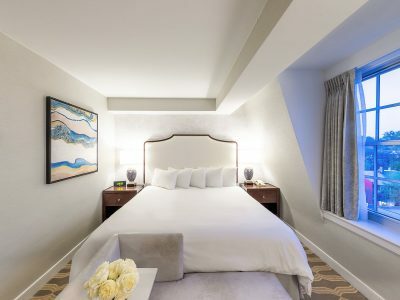 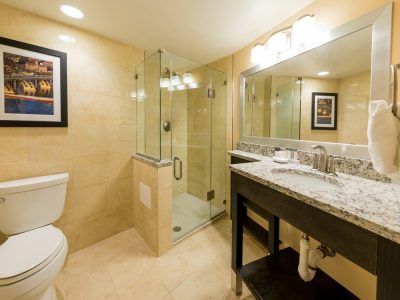 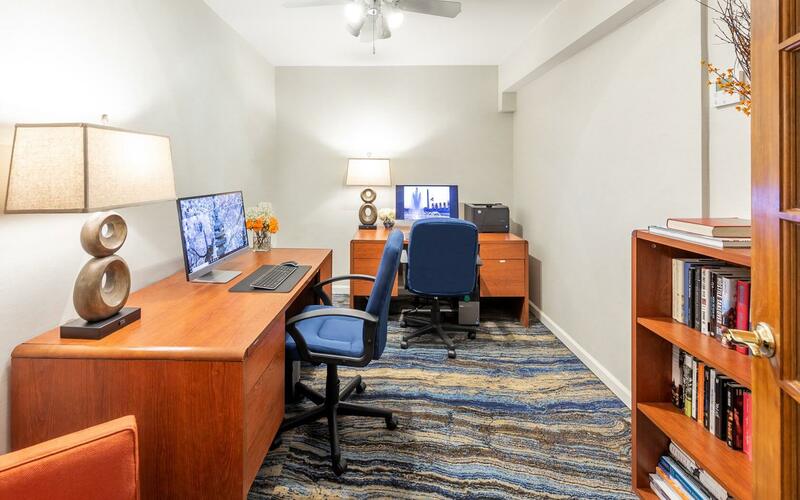 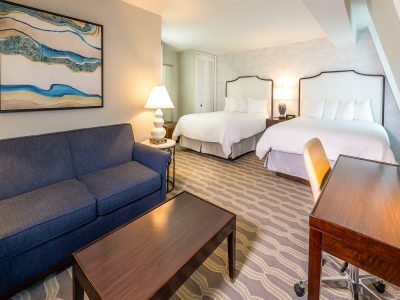 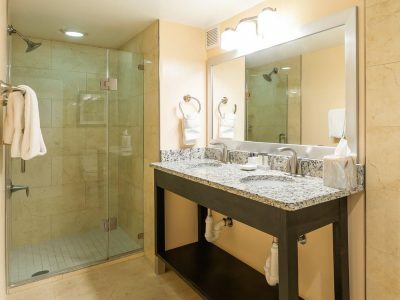 Located in the heart of Georgetown minutes from Embassy Row, downtown, monuments and museums. 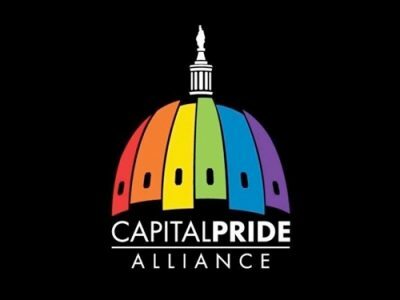 A colorful and inclusive pride weekend.